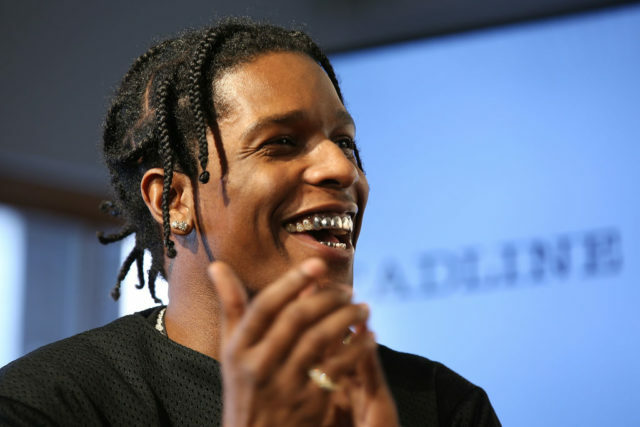 A$AP Rocky has posted his second new song in two days on Soundcloud. “Above,” produced by longtime A$AP Mob engineer Frans Mernick, finds Rocky in Cudicore mode, singing over eery lo-fi organ about a fading relationship and the value of time. The caption reads “THIS IS JUST A TEST.” The experiment recalls the psych-rock leanings of Mernick-produced songs on At Long Live A$AP like “Everyday.” It follows “☆☆☆☆☆ 5IVE $TAR$,” the gruesomely titled loosie Rocky posted yesterday. Listen below.